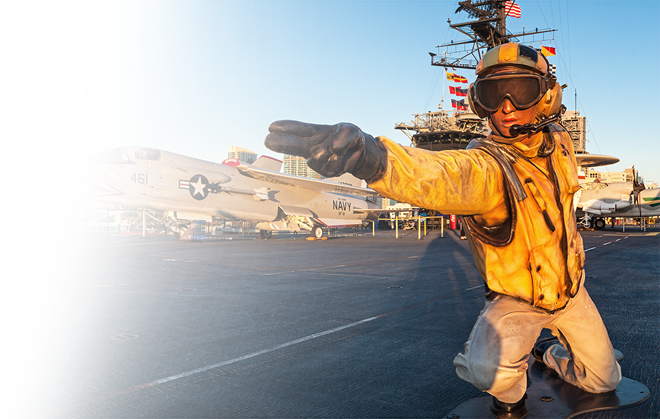 The Midway is a retired aircraft carrier commissioned in 1945. Since our start as a museum, we have made many modifications to improve accessibility for guests with mobility difficulties or other challenges. We are dedicated to providing the Midway Magic to every guest. With the addition of several elevators and access routes, approximately 60 percent of the Museum’s exhibits are wheelchair accessible. 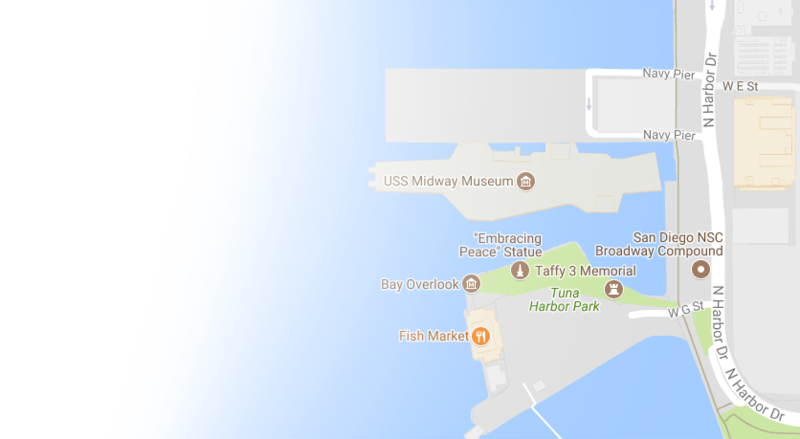 Elevators are available from Navy Pier to the ship entrance, from the Hangar Deck down to the second deck, and from the Flight Deck to the Hangar Deck. Wheelchair-accessible restrooms are available on the Hangar and Flight Decks. Complimentary wheelchairs are available for loan on a first-come, first-served basis. 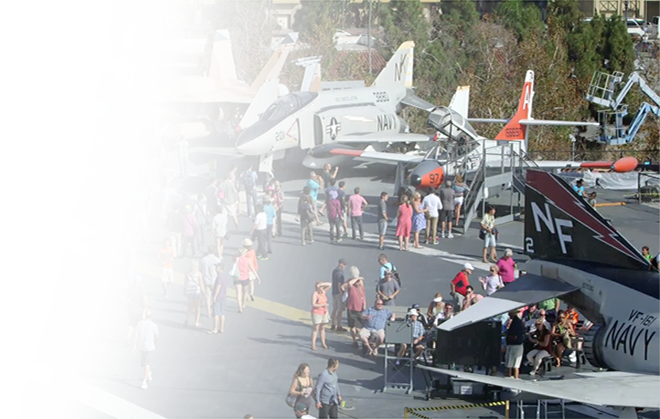 Approximately 60% of Midway’s exhibits are wheelchair accessible. 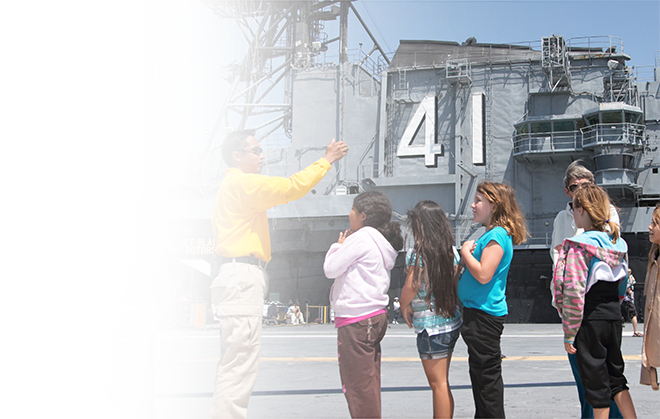 The Midway offers an American Sign Language (ASL) tour and written audio tour script for guests who experience hearing impairment. The ASL Tour comes in the form of a 3.5” touchscreen device where an ASL interpreter can be seen signing tour information. It is closed-captioned. We also offer an Audio Descriptive tour that covers highlights of the ship for guests who are blind or have low vision. Guests with sighted companions can request the tour devices upon arrival. Guests visiting without a sighted companion can request a volunteer Docent guide to assist with the Audio Descriptive tour. 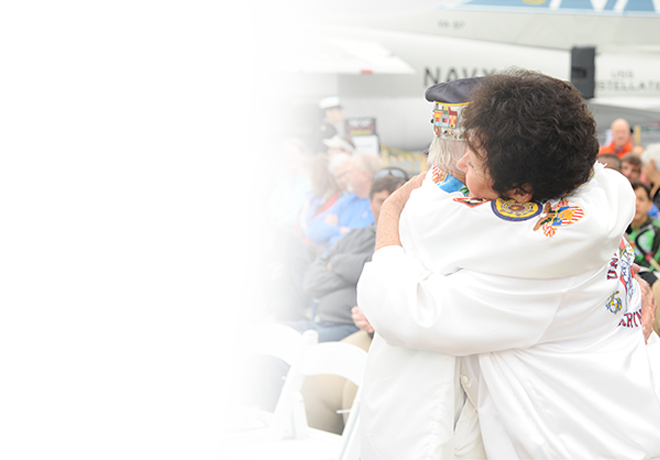 Please contact our Visitor Information Center at (619) 398-8264 or at vinfo@midway.org 48 hours in advance to request this service. Both tours are included in admission price. The Midway welcomes guests with disabilities that require a trained service animal. For the safety and security of all guests, service animals must remain on a leashes or a harness, be under control of his/her handler at all times, and be house broken. Leash cannot exceed 6 feet in length. Pets, comfort/companion animals, and service animals “in training” are not permitted onboard. Due to ladders, enclosed spaces, and Midway’s challenging layout, the use of service animals may be restricted or limited in certain areas. Please contact our Visitor Information Center at (619) 398-8264 or at vinfo@midway.org with any questions you may have regarding service animals onboard. 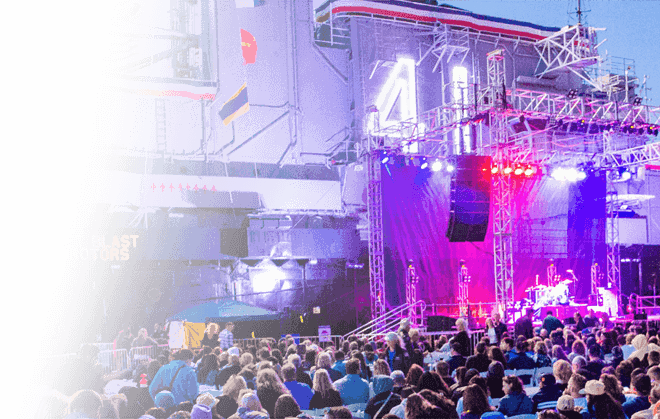 Located on the Flight Deck, Hangar Deck and Second Deck, strategically placed video kiosks provide brief overviews of spaces and exhibits that are not easily accessible. Look for this symbol on your museum map to locate the nearest video kiosk. Accessibility Video Tour Kiosks sponsored by the American Heroes Channel.